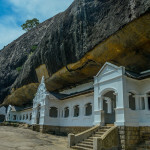 Blue Lanka Tours offers luxury at its best in this uniquely designed luxury tour of Sri Lanka. In this itinerary we focus on providing top notch accommodation and transport throughout the country, thereby making sure luxury and relaxation is your main focus in making this holiday a memorable one. Feel free to let us know if you have any other attraction preferences in mind and we can flex the itinerary accordingly. Soaking up the luxury linen and pampered surroundings of your hotel room. 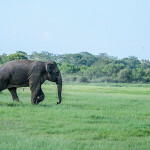 Exploring Sri Lanka’s wildlife in luxury camping style at Yala. Discovering Sri Lanka’s authentic culture and tradition in Kandy. Our representatives will pick you up at the Bandaranaike International Airport and drive you to Maniumpathy in Colombo, where you will spend your first night of this two week Luxury Tour in Sri Lanka. On day two, we will drive you to Ulagalla Resort in Tirappanne. On the way, you will visit the Elephant Orphanage in Pinnawala. 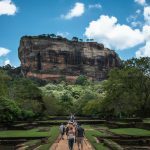 The next morning, you will visit the neighbouring city of Sigiriya and explore its heritage site: the “Lion’s Rock”. 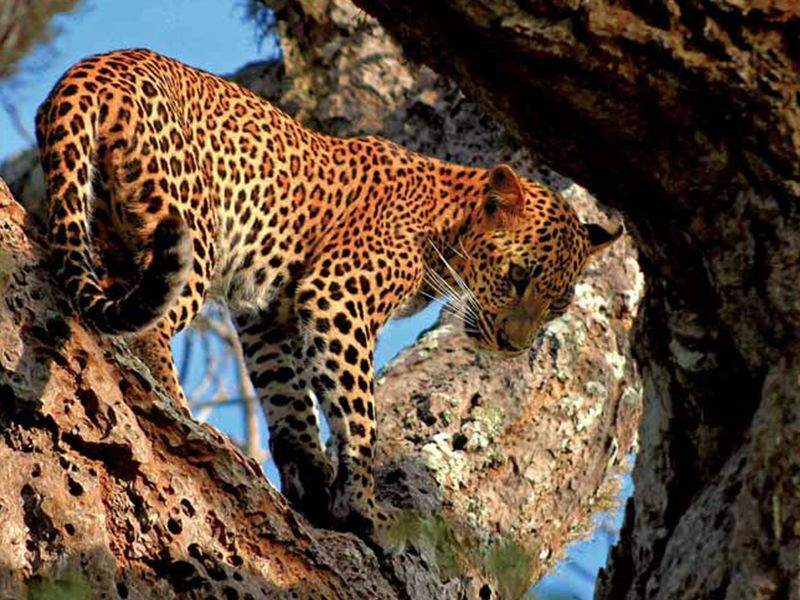 In the evening, we will take you on a luxury Jeep Safari at the Minneriya National Park. Your will stay back at Ulagalla Resort on day three as well. 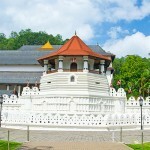 From Tirappanne, we will move on to Kandy and en route, we will visit the Cave Temple in Dambulla. In Kandy, you will be taken on a city tour to catch glimpses of the cultural city. You will also have an opportunity to be a part of a cookery demonstration of the authentic Sri Lankan Rice and Curry. Kandy House is where you will sleep over on day four. Day five is free on the roster for relaxation at the luxury hotel Kandy House. You will begin day six with blessings from the Temple of the Sacred Tooth Relic and then head on to a long stay at Ceylon Tea Trails in Hatton. 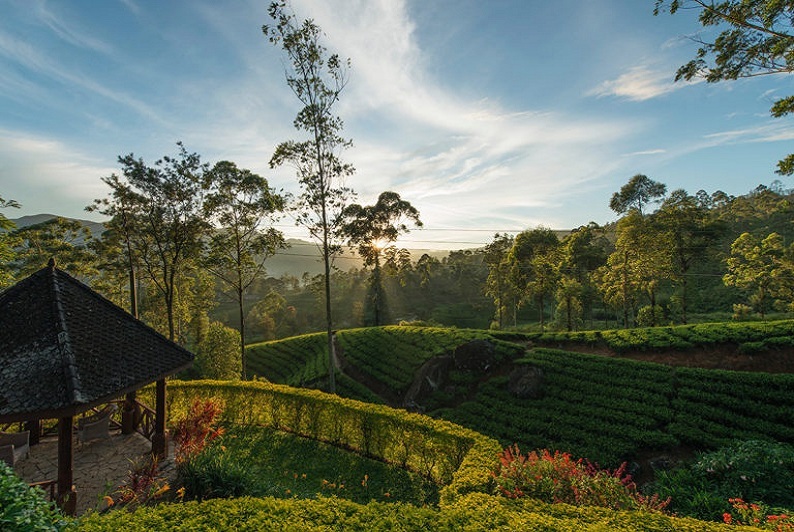 Days seven and eight of this luxury trip in Sri Lanka have been left for total relaxation and indulging in the beauty of the surrounding hill country. On day nine, you will visit the Rawana Water Falls and begin your journey towards the city of Yala. By 13.00 hours you will check in to the camping site and engage in an evening full of camping activities. The ultra luxurious Wild Coast Tented Lodge is where you will sleep over that night. After the morning game drive at the camping site on day ten, you will check out and drive to Weligama. 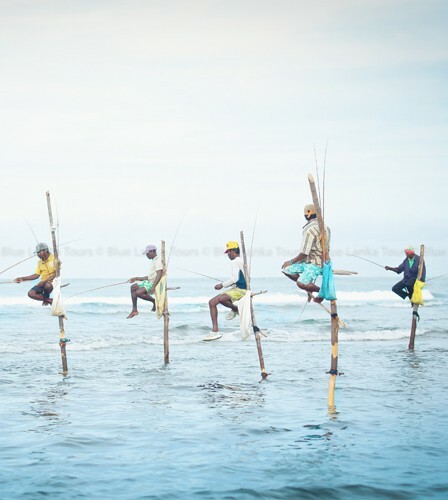 You will visit the fish market in Weligama and observe the challenging tradition of Stilt Fishing in Sri Lanka. Your night stay will be at Cape Weligama. Days eleven and twelve are devoted towards relaxation at the beach, giving yourself a lovely Lankan sun tan and spending time with your family and friends. 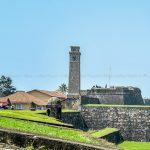 After exploring the Galle Dutch Fort on day thirteen, you will be driven to the capital city of Colombo. A city tour is lined up here, after which you will drive towards Negombo, your final destination for the tour. Your night stay will be at Jetwing Blue in Negombo. Negombo is the closest city to the airport and this is where your extravagant Sri Lanka luxury tour will end with Blue Lanka Tours. We hope you find this itinerary attractive and we look forward to hearing from you regarding further details of this tour. 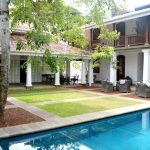 What entails a luxury holiday in Sri Lanka? 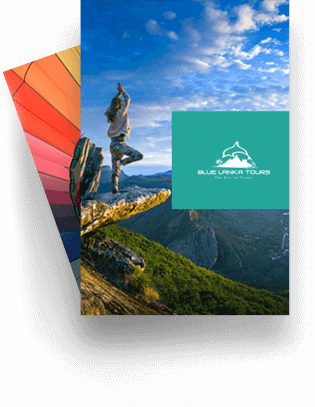 Blue Lanka Tours specializes in planning luxury holidays in Sri Lanka for our guests. This includes transport from airport pickup to airport drop in a very comfortable, luxury vehicle so as to ease the ‘travel’ from one place to another in Si Lanka. In addition to that, we also offer accommodation at the best luxury hotels where you can pamper yourself to the most and indulge in all the luxury amenities. 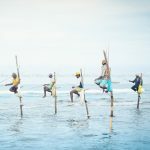 Is Sri Lanka a suitable destination for a luxury holiday? With Sri Lanka seeing only growth in terms of tourists entering the country on an annual basis, the tourism industry is rapidly expanding. More and more exclusive luxury holiday resorts are available now, including high end international hotel chains such as Shangri La, Riu and Movenpick. Therefore you are surely bound to enjoy a splendid luxury holiday in Sri Lanka, be it with your loved one, family or friends. Where are some of the most exclusive luxury resorts in Sri Lanka located? Luxury resorts are located throughout the beautiful island of Sri Lanka. What are the common facilities available at luxury resorts in Sri Lanka? Restaurants with the best of chefs portraying the best of cuisines. Nearby excursion arrangements can be made. Other in-house facilities such as housekeeping, room service, laundry, doctor on call, etc. The wide range of water sports offered in Negombo.